At the bottom of the page is an appliance table with the links to all boilers that contain this part. 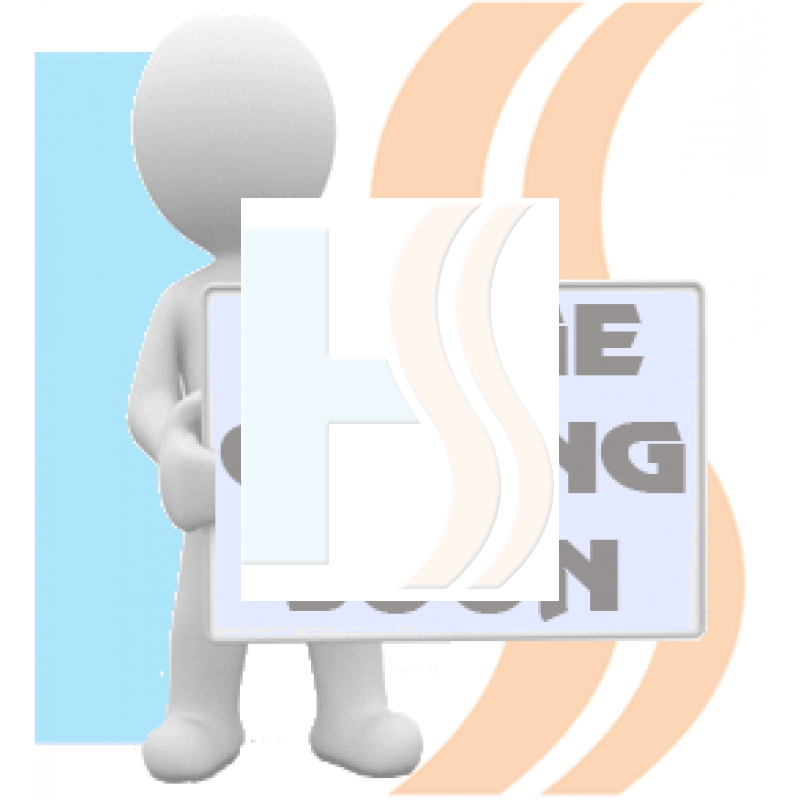 Please use this if you would like to view all other spares that fit that model by clicking on your appliance model and download the user manual for that appliance. If none of these models match the appliance you have, please contact us before ordering so we can confirm this part is compatible. 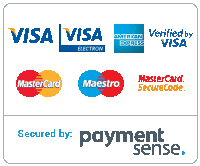 We recommend that all parts are fitted by a fully qualified Gas Safe Registered Engineer. 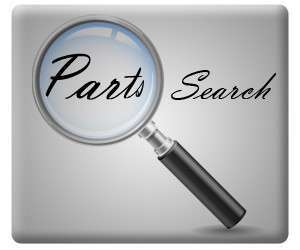 If you require any help locating a part, please feel free to contact us.